 The Don Dunstan Oral History Collection is a result of a collaboration between the Don Dunstan Foundation and Flinders University. Interviews with contemporaries of Don Dunstan, including parliamentary colleagues, public servants, journalists, family and friends were conducted by the Foundation between 2010-2012. The edited transcripts are now available through the Flinders University Dunstan Collection. 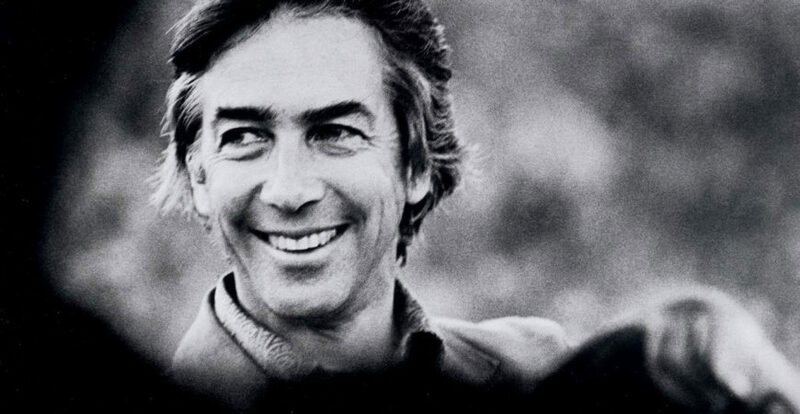 The Don Dunstan Foundation commissioned a body of work examining the history of the labour movement in South Australia and its relationship to the Copper Coast. Funded with the assistance of the Office of the Premier of South Australia, the study – undertaken by Professor Philip Payton from the University of Exeter – contrasts the experience of the workers in South Australia with the more familiar story of Labour in the eastern States. In 1910 a majority Labor Government was elected for the first time in South Australia – and the world. The new Premier John Verran, from the copper mining town of Wallaroo had a progressive agenda that was shaped by his radical Cornish background. This talk charts the varying fortunes of Verran’s government from election to defeat in 1912, highlighting in particular the role of the Legislative Council in opposing social democratic policies. It also sketches Verran’s increasingly fraught relationship with the wider Labor movement, especially the trade unions. The lecture looked at the Labor Party in South Australia and why it has been considered ‘different’ from counterparts in other states. This talk reassessed the early origins of the Labor movement in South Australia, and examined the influence of Cornish ethno-religious identity in South Australia’s copper districts. It asked to what extent was political and industrial behaviour in those localities moulded by a pre-existing Cornish radical tradition, and looked particularly at Methodism as a distinctive component of the emerging Labor movement in South Australia. Professor Payton’s book is available for purchase from Wakefield Press. “In this vivid account of the radical tradition in the Labor movement in South Australia, Philip Payton shows how the many thousands of people who emigrated from Cornwall to the newly-established colony in the nineteenth century brought their way of life with them. Overwhelmingly Methodist in religion, and united by their motto ‘One and All’, these Cornish migrants settled in the copper-mining districts of Burra, Kapunda and northern Yorke Peninsula. Here they laid the foundations for early trade unionism and an emergent Labor Party, culminating in 1910 in the Premiership of John Verran (a Cornish miner) who formed the very first social democratic Labor government anywhere in the world.